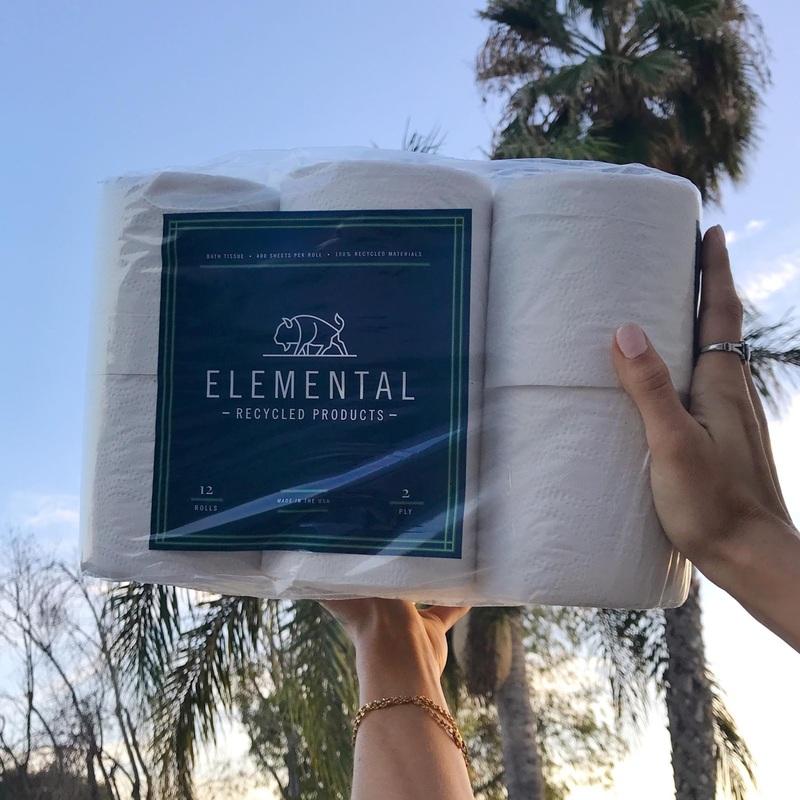 Elemental Recycled Products is a new and better way to buy toilet paper. Premium quality, sustainably produced , at a competitive price and conveniently delivered to your home. Steve Poleskey spends as much time outside as possible. Hiking, biking, camping or boating, the outdoors have been a refuge for him especially after he started a corporate career that confined him to an office. After 10 years working in various management roles at Google, Steve Poleskey really wanted to do something with his career that aligned with his values and passions. He wanted a career that could improve and protect the natural world that he loved so much. As he investigated what he could do, he grew increasingly interested in recycling and realized it is one of the simplest things we can do to support the environment and limit our impact on the natural world. He met his future business partner, Stephanie Roach, who specializes in teaching people, especially children, about recycling. Together they dug deeper into recycling to understand where they could make an impact. They extensively researched and saw that the biggest need was getting more consumers to buy products made from recycled materials. While more and more people were recycling, we also need a LOT more people to be buying products made from recycled materials, in order to close the sustainability loop. 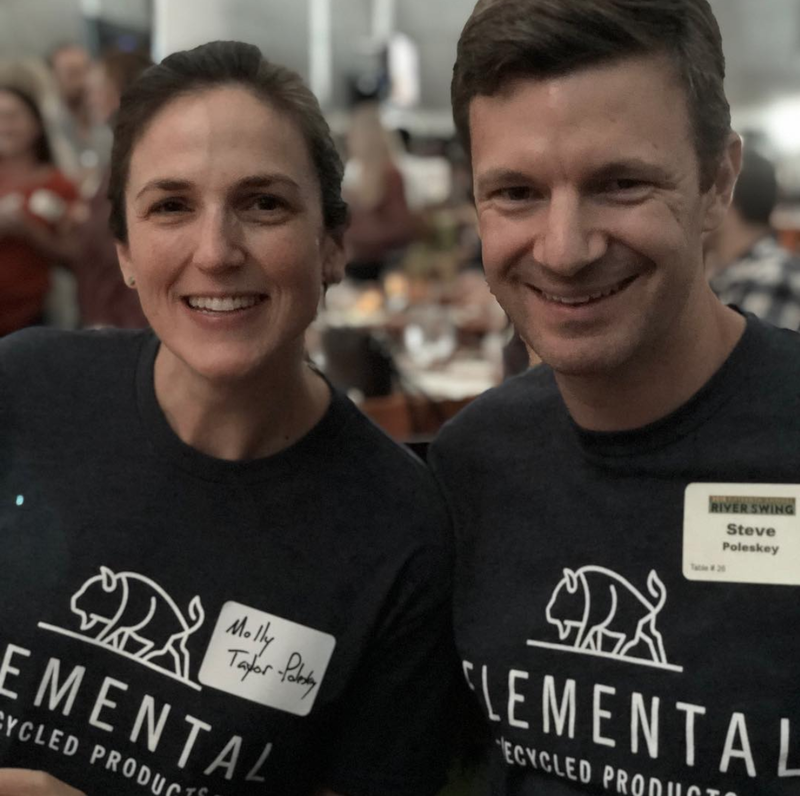 They saw an opportunity to bring together Steve's experience in product development and online sales and Stephanie’s experience in recycling education, to launch a home products line where everything was made from recycled materials. 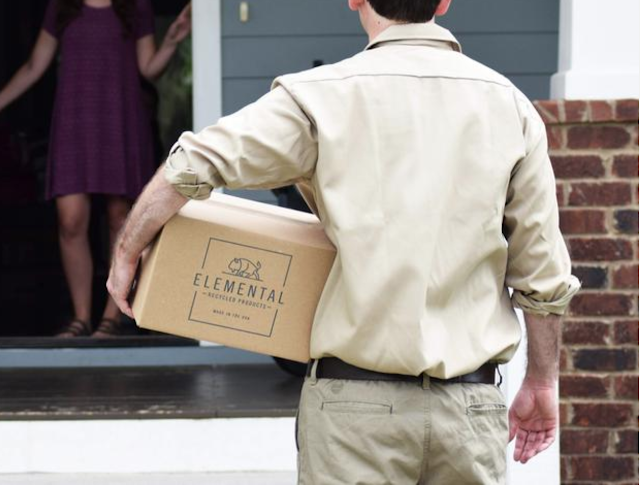 In June of 2018, Elemental Recycled Products was born. It started with toilet paper because it's something most people use everyday and it can easily be made from recycled material. 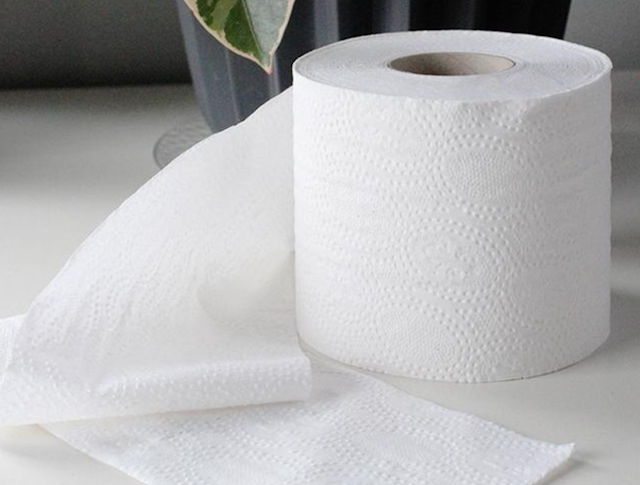 Today, most recycled toilet papers are low quality and uncomfortable to use. Elemental worked to make a product that is super comfortable, high quality and would encourage people who hadn’t considered sustainable toilet paper before to give it a try. Elementals paper comes from home, office and industrial paper that is placed in a recycling bin. This paper is then sorted and processed at a material recovery center and then taken to their paper plant to be turned into toilet paper. Most toilet paper is made from fresh cut trees but by using recycled paper as their starting point, Elemental significantly reduces the amount of water, energy and chemicals needed to create toilet paper. Their paper is also processed without Chlorine, a major river and ocean pollutant and is 100% septic safe. All of Elemental's products are made right here in the USA. A lot of sustainable products are made in China. It's great that China has these capabilities, but you lose a lot of the impact when you ship something across an ocean. By producing in the US, they significantly reduce their carbon footprint while getting their product to your home. Elemental is most proud of the commitment they've made towards giving back. They give a percentage of their profits to educating kids about recycling and land preservation. 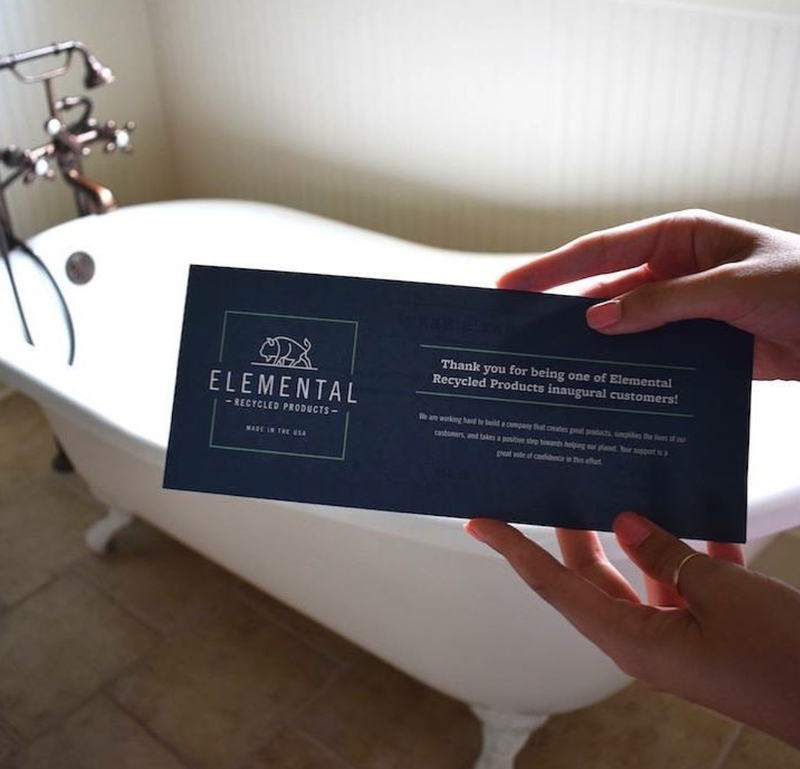 Elemental is mission oriented and they aspire to become a public benefits corporation (B-corp) as they grow. Ultimately, they want to promote recycling and the use of recycled materials. They hope to have a full line of items that people use everyday in their homes and offices that are all made sustainably and from recycled materials. They want to open people’s eyes to the impact they can have with the choices they make in their everyday purchases. They want to make amazing products that people want to buy not just because they are sustainably produced, but because they are awesomely designed, convenient to get and delightful to use. 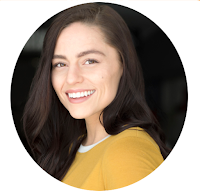 Elemental knows they are asking a lot of people, when it comes to changing their habits. But bath tissue is something you know you'll always need regularly, so why not have it show up at your door step when you need it? If you're someone who wants to live more sustainably, it's small changes like toilet paper that can really make a difference to our environment.